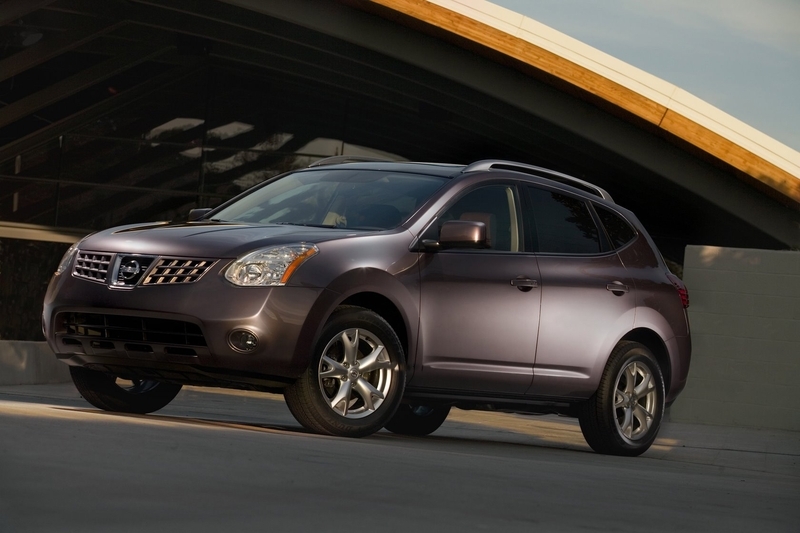 The 2010 Rogue comes in S and SL trims. 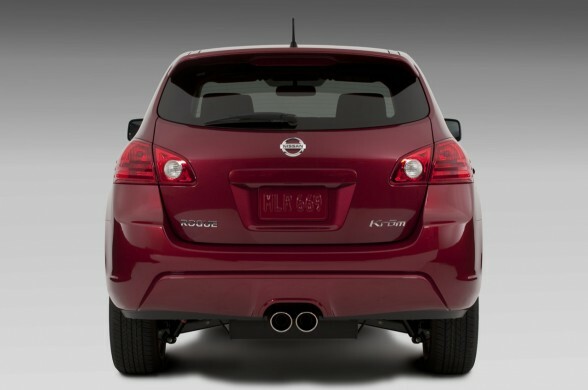 Both are powered by a 2.5L 4-cylinder aluminum-block engine producing 170 horsepower, 175 pound/feet of torque and automatic “shiftless” Xtronic CVT (Continuously Variable Transmission), something Nissan perfected in the Maxima and Altima. Buyers can opt for either front-wheel drive or the all-wheel-drive system, which comes with yaw moment control for added stability on slippery road surfaces. On the SL, paddle shifters are available for those who want to control the CVT’s shifts through a set of simulated gears. 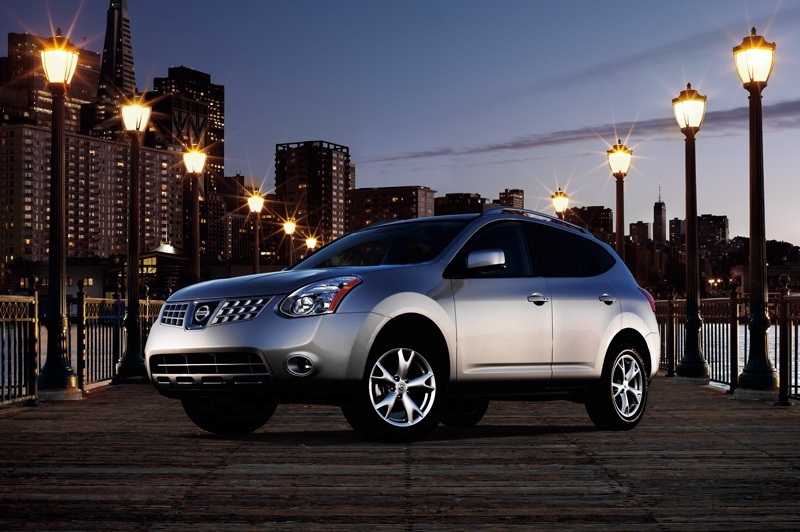 The Rogue’s suspension and steering are configured to provide good ride comfort and stable handling. There are struts, rebound springs, and coil springs in front and a multi-link setup with rebound springs in back, while the steering uses electric power assist. Electronic stability control is also included on all Rogues. 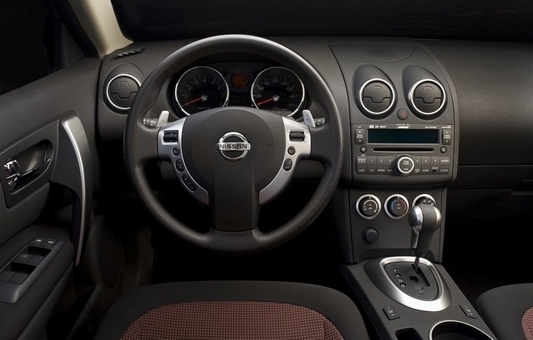 The Rogue’s instrument panel follows a driver-oriented, cockpit design. The interior has many versatile storage spaces, such as a large partitioned glove box, easy-to-use center console, and a rear cargo organizer with vertical cargo nets. The 60/40-split rear seat folds down to expand the cargo area. Standard on the S trims are 16-inch steel wheels, cruise control, tilting steering wheel, air-conditioning, full power accessories, keyless entry and a four-speaker audio system with CD player and auxiliary jack. No options are available for the S trim level. New for 2010 is the “Krom Edition”. Based on the S trim, it adds 17-inch bright aluminum wheels, fog lamps, sport exhaust, a sport spoiler, steering wheel audio controls, privacy glass, and special styling touches exclusive to the Krom editons. These special editions are available in both 2-wheel and 4-wheel drive variants. The SL trim level includes everything from the S model plus 17-inch alloy wheels, roof rails, body-color power outside mirrors, fold-down front passenger seat, dual-level tray for the center console, 6-way manual adjustable driver’s seat, rear privacy glass and polished stainless steel exhaust tip. Option packages for the SL trim include the Premium Package with fog lights, foldable cargo organizer, cargo cover, keyless ignition/entry, Bluetooth, 7-speaker Bose audio system with a 6-CD changer, satellite radio and steering-wheel-mounted audio controls. SL trims with AWD also receive xenon headlights and manual shift control with the Premium Package. The SL’s Leather Package includes leather upholstery and heated front seats, leather-wrapped steering wheel and shift knob, heated side mirrors, 6-way power driver’s seat, one-touch up/down driver window and auto-dimming rearview mirror. A sunroof is available as a stand-alone option.